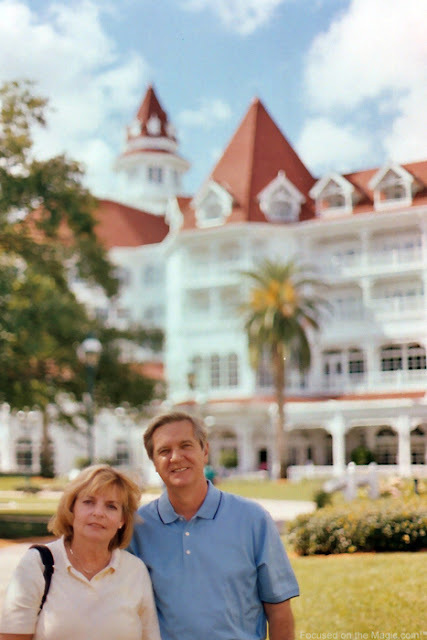 Disney's Grand Floridian Resort & Spa is a stately luxury hotel and spa located at the Walt Disney World Resort on The Seven Seas Lagoon. The grand design of The Grand Floridian was inspired by Victorian era beach resorts built along Florida's east coast. 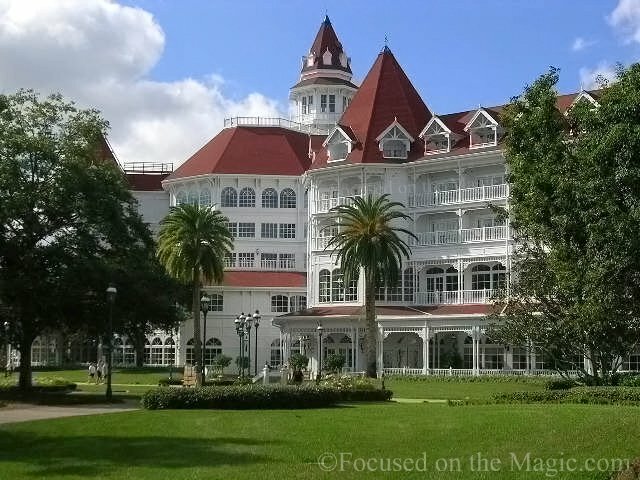 In its exterior architecture and design you can see hints of the Hotel del Coronado in CA (another of our favorite hotels) with red gabled roofs and white walls. The theme of the resort may be Victorian with it's chintz and gingerbread but all of it's amenities are thoroughly modern. The hotel's main building features an amazing five story lobby, a caged elevator, stained glass domes, and Italian marble floors throughout. There's a concert grand piano in the main lobby where you can usually find a piano player playing familiar Disney tunes. A grand escape on a warm Florida afternoon. It's a perfect resort to stay in pre-cruise as this is one of the hotels that the Disney Cruise Line bus will pick you up from. Yes, you can request a building when you're making a reservation. No guarantees of course. The Sugarloaf Key (Concierge #6101-6424) building is my favorite (upper floor with a pool view) and definitely the building I'll request next time. It's a beautiful relaxing resort that offers something for everyone. 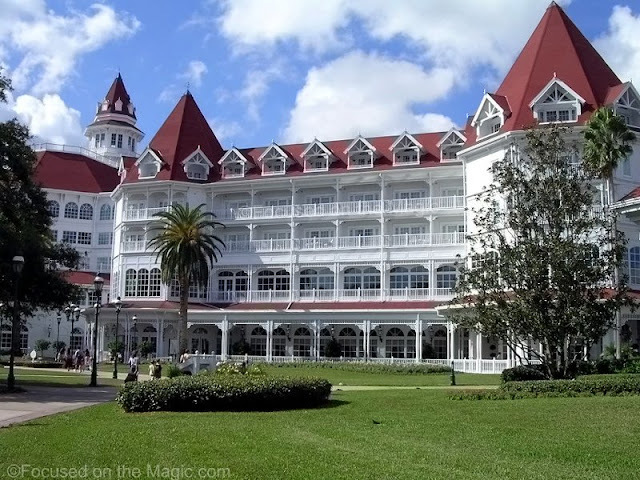 I'll be posting my reviews of the dining locations and activities available at The Grand Floridian in weeks to come.